Levenshulme Market is having a night at the museum! We’re popping up a special Winter Market at Manchester Museum on Thursday 6th December, 6-10pm! You’ll find the museum just off Oxford Road by the University of Manchester, M13 9PL. 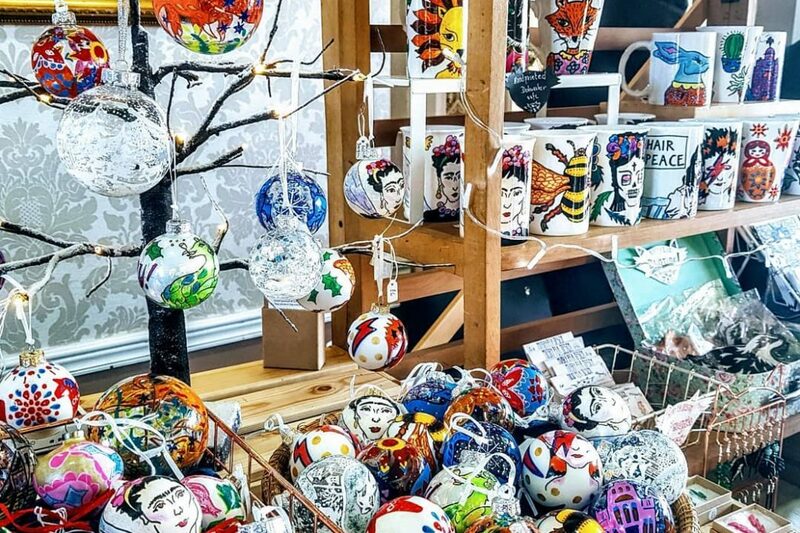 It’s FREE entry, we’ll have beautiful handmade Christmas presents on sale from talented local makers – just take a look at the amazing list below! It’s the ideal place to pick up something really special, while also having a cracker of an evening out. Enjoy some tipples from the bar and ace live music, DJ sets and guest talks thanks to a MCR Live takeover, all part of Manchester Museum’s After Hours programme of events leading up to Christmas. It’s set to be a fabulous evening in a magical setting, so please join us and see what kind of fun stuff happens at the museum at night!